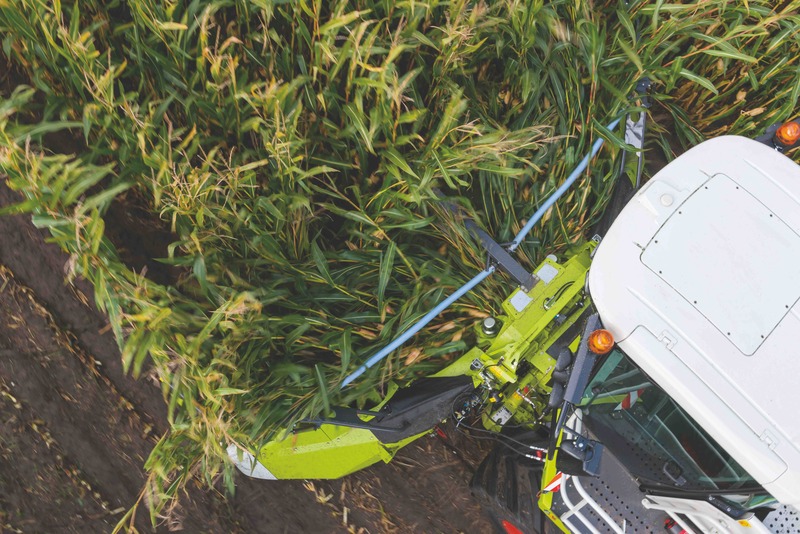 THE new CLAAS ORBIS 600 SD and ORBIS 750 maize front attachments, available in working widths of 6.0 m and 7.5 m, deliver optimal crop flow, high efficiency and functional reliability. 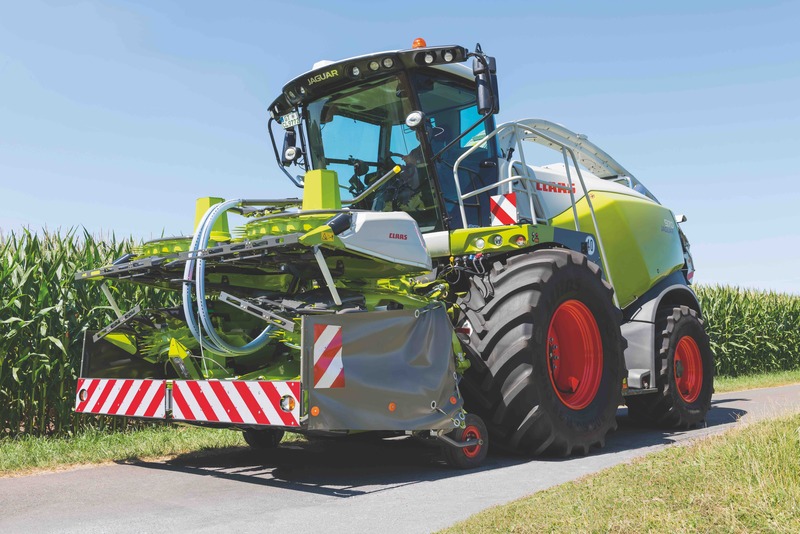 CLAAS Harvest Centre Product Manager – CLAAS JAGUAR, Luke Wheeler, says the new fronts are based on the proven combination of large and small discs. “Both fronts have large discs fitted in the central area for smooth crop flow and easy reversing,” he says. “The ORBIS 600 SD has two small discs on the outside, while the ORBIS 750 has a large outside disc in combination with a small inside disc.” The new models feature a new folding system for rapid set-up and transport. On the ORBIS 600 SD, the side units fold equally to the centre, while the panels on the ORBIS 750 overlap each other symmetrically. 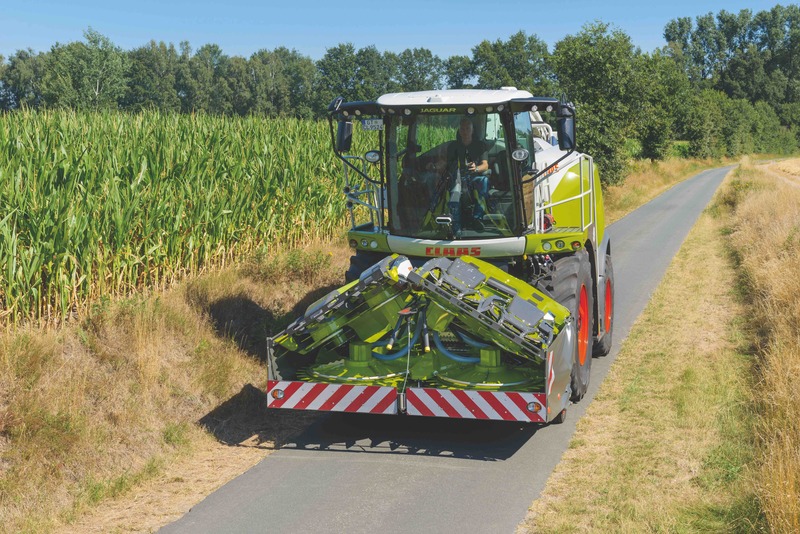 “The new folding system means both front attachments are ready for use or transport in a matter of seconds,” Luke says. Both models have the proven ‘V-shaped’ crop flow for optimal reliability, even in variable harvesting conditions. The newly-designed fingers ahead of the knives reduce crop loss and feature points which can be removed for harvesting laid maize. The knives with their new crescent-shaped blade deliver top cutting quality in all crops. 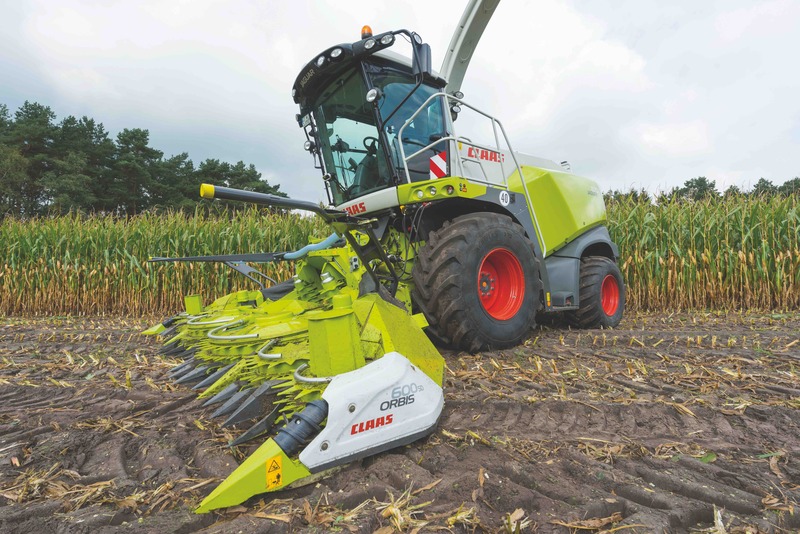 The new tilting frame concept – standard for the ORBIS 750 and optional for the ORBIS 600 SD model – ensures a centred feed of the crop to the JAGUAR's pre-compression rollers. “With a maximum transport width of three metres, they can be easily transported by road". Newly-designed, modular T-panels support the drive train and the discs. “These panels are press-hardened and rounded to protect the transmission elements against wear and structural loads,” Luke says. 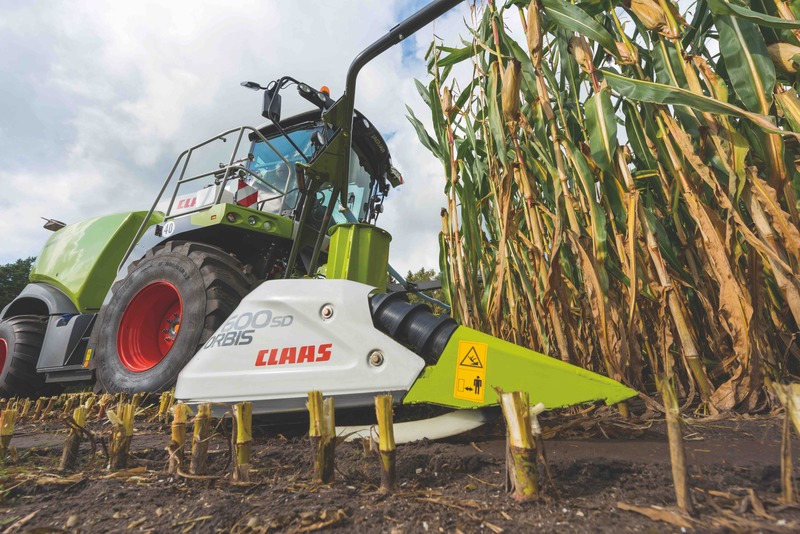 “In combination with the new frame design they enable a low and even cut without dirt adhesion.” The drive concept is matched perfectly to both the JAGUAR 900 and 800 series to ensure perfect chop quality and crop flow. ORBIS front are equipped with a communication module that transmits data from the front attachment to the forage harvester and saves corresponding settings on the forage harvester. “Even after a change of front attachment, the settings are not lost, a feature which saves time and avoids operating errors,” Luke says. 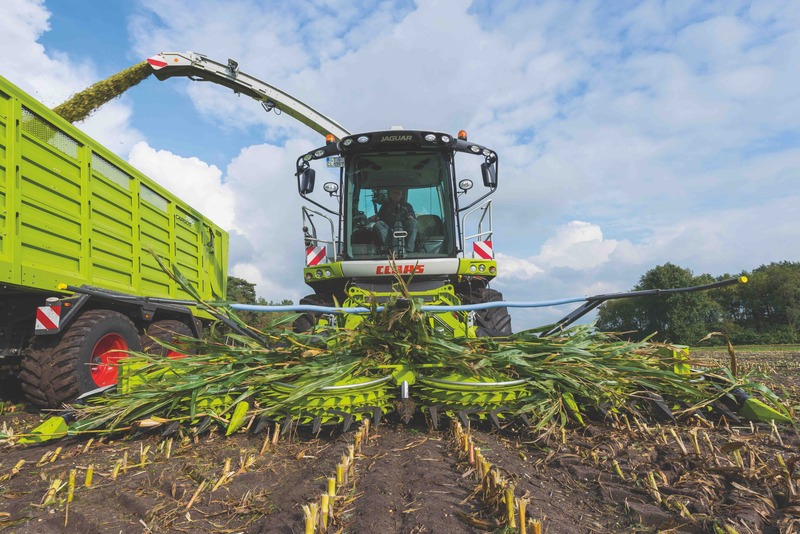 New CLAAS ORBIS 600 SD and ORBIS 750 maize front attachments will be available from spring 2019 onwards.